I have never been that fond of the Pantone Colour Of The Year, but this year they have picked two colours and I really love both of them. 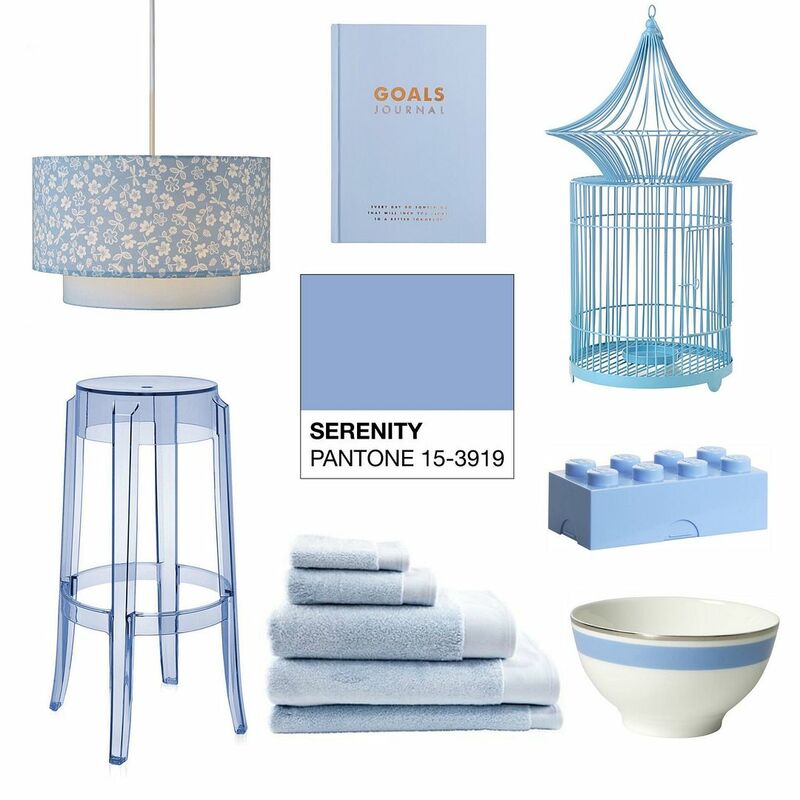 They have chosen two colours this year to blend together seamlessly and Pantone’s Colours of the Year 2016 are Rose Quartz – a warm rose tone and Serenity – a tranquil blue. Previous ArticleCan The Dyson Humidifier Improve Your Beauty Sleep? These are all so adorable and I have to agree that I like their selection of colours this year, very girly! 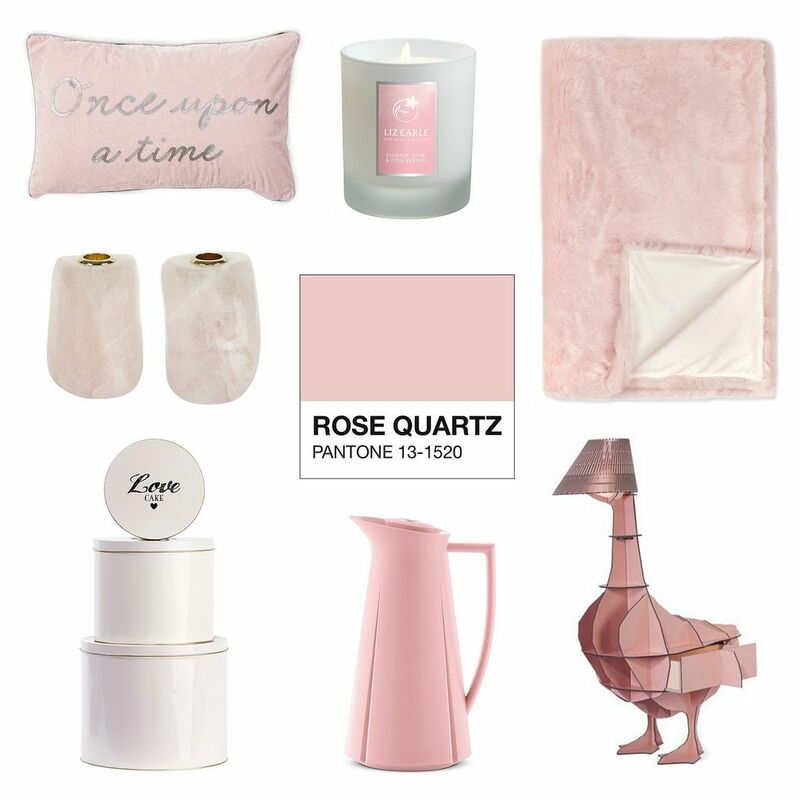 I especially love the rose things from Next, that throw and cushion are beautiful.